Michelle Ward from CWS Security Watch recommended you to us. What was your main reason for choosing us? 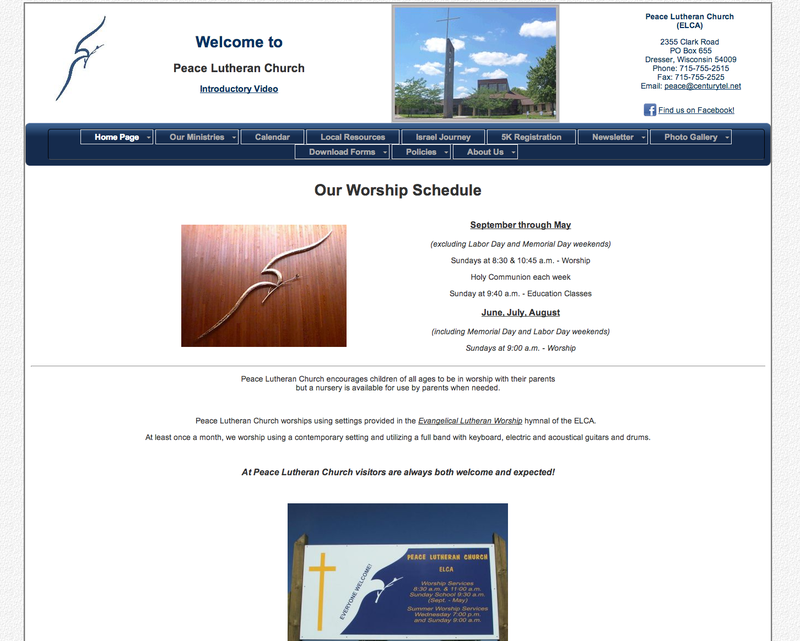 Redesign of our existing web site. What is one thing we do really well for you? You were very responsive to our many questions and answered our notes back and forth very quickly. I appreciated that very much. Is there anything we could we do better? Hmmm…not really that I can think of. I will be happy to recommend you to anyone else looking for a website or a redesign. On a scale of 1 to 10, how likely are you to refer a friend or colleague to us, where 1 is not likely at all and 10 is extremely likely? and Why? 10 – Again, you were very responsive to our questions and concerns. That’s the way to do business!